Everybody loves those Nike Air Mags from Back To The Future Part II, especially since the company actually sells them from time to time, but they’re definitely not the only pair of badass kicks you can usually only find in a movie. 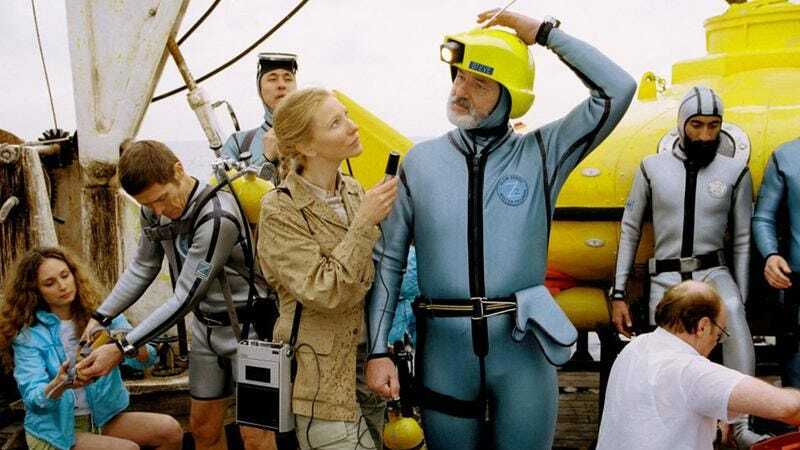 There’s also the customized Team Zissou-branded Adidas Roms from Wes Anderson’s The Life Aquatic, which sneaker-loving film buffs have been pestering Adidas to make for years. Finally, the company came through earlier this month, but you may have already missed your chance to buy a pair of the custom blue and yellow Roms.